This reasonably priced fairness night cream from Olay is comprised of well known whitening actives such as Vitamin B3, Pro Vitamin B5 and Vitamin E to brighten skin. Read full review of Olay natural white night cream to know more. This anti aging serum from Lakme is also a wonderful skin brightener with its potent skin lightening ingredients such as luminizing pearl and antioxidants. Regular use helps to reduce dark spots, blemishes, and patchy skin. 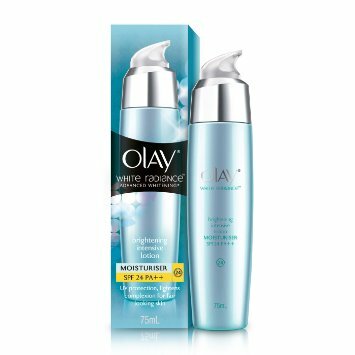 Comprising of Vitamin B3, Pro Vitamin B5 and Hesperidin as active whitening ingredients, this fairness skin lotion from Olay white radiance improves skin tone by increasing cell renewal, reducing melanin production and enhancing moisture barrier of the skin. Best suited for dry skin. Awesome skin whitening day cream from L’Oreal Paris. 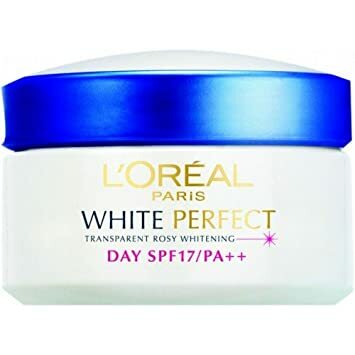 I have used this day cream in last winters and trust me; have found it to be best fairness day cream for dry to normal skin. Read full review to know more. Containing a wonderful combination of Retinol and Vitamin C, both of which are well known skin brighteners, the serum works like a charm on your dull complexion. The product also works to reduce fine lines and wrinkles. All at a price of INR 699, this fine fairness serum from Neutrogena is a deal. 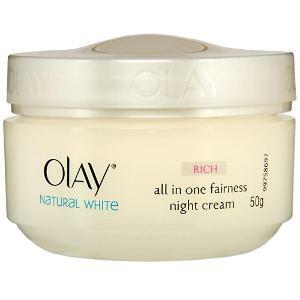 If you are a regular reader of my beauty blog, you must be familiar with this fairness night cream. It is one of my favorite products from Kaya Skin Clinic and I can’t help singing about its praises. Read full night cream review to know more about this cream. 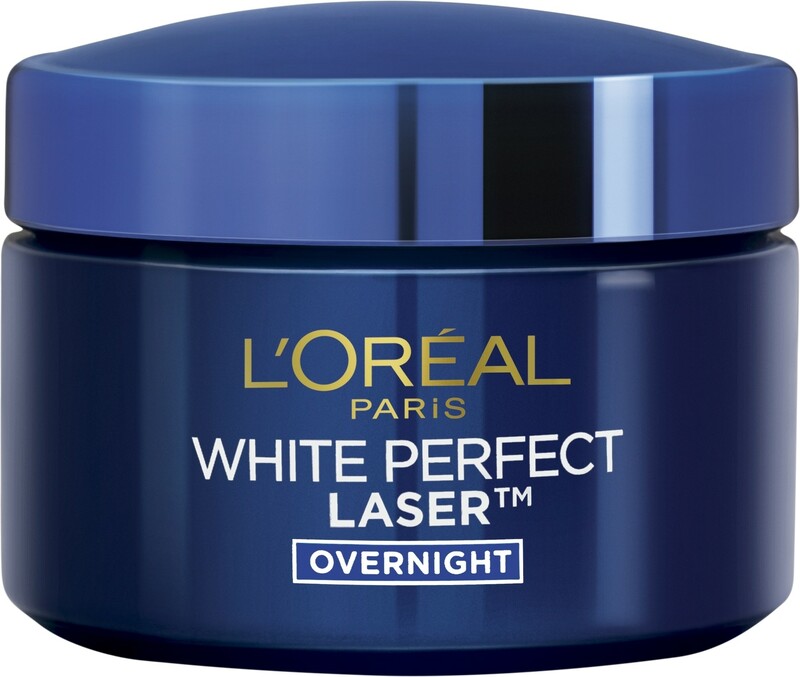 L’Oreal Paris white perfect overnight treatment cream comes with a combination of Pro-Vanish 3tm Ex Technology and Bio-Peeling ex that together work to neutralize melanin production and remove dead skin cells to give you even toned, younger looking, and fairer skin. While, the cream does work to reduce pigmentation and dark spots, you need to be patient with the formula to show visible skin lightening results overtime with consistent use. Composed of Azelaic acid and Phytic acid Kaya pigmentation reducing complex is a wonder product to fade dark spots and remove blemishes from the skin. Apply on cleansed skin over affected areas for bright, blemish-free skin. 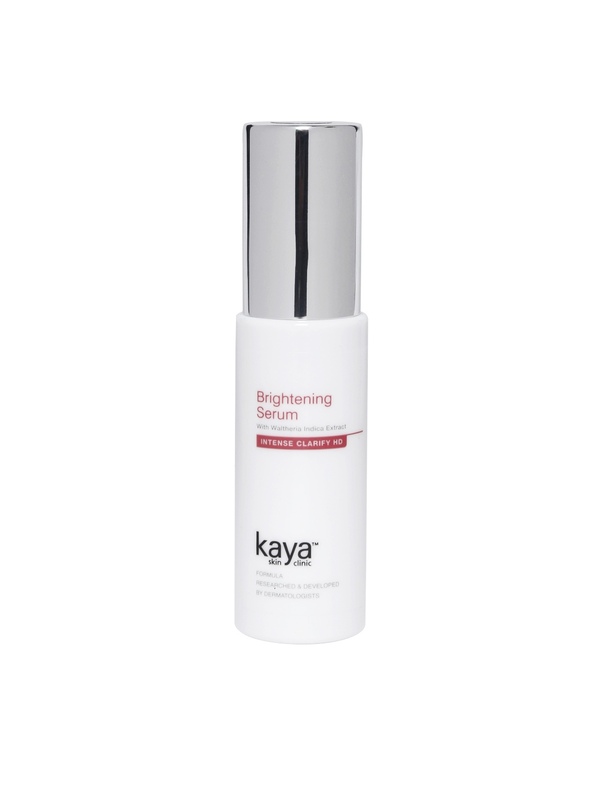 With powerful whitening actives such as Ferulic Acid, Waltheria Indica Extracts, Peptides and Vitamin C, this HD brightening serum from Kaya Skin Clinic is an amazing skin brightener. Both Ferulic Acid and Waltheria Indica extracts are well-known for their potent melanin regulating properties. The result is clear, glowing skin. Indeed heavy on pocket given its whopping price but results ensure it’s actually worth every penny. Composed of strong whitening formula containing Ellagic Acid, LHA and Adenosin, Vichy Ideal White essence provides visible effects on dark spots, dullness, and uneven skin-tone. Ideal for immediate and long term skin whitening. Pic credit: 1, 2, 3, 4, 5, 6, 7, 8, 9, 1o, 11. A very nice review and I am sure that many, if not all, of the creams are good to combat dark spots! In my case if I wear them I will be a ghost – since I don’t have dark spots, due to my intolerance against sun – I can never tan, I have to avoid sun, because of my sensitive skin. So I wear a darker foundation on the face to look less pale and a bit friendlier, as I read once in a magazine! But as I said, for dark spots I think the creams must be excellent! Very good review!